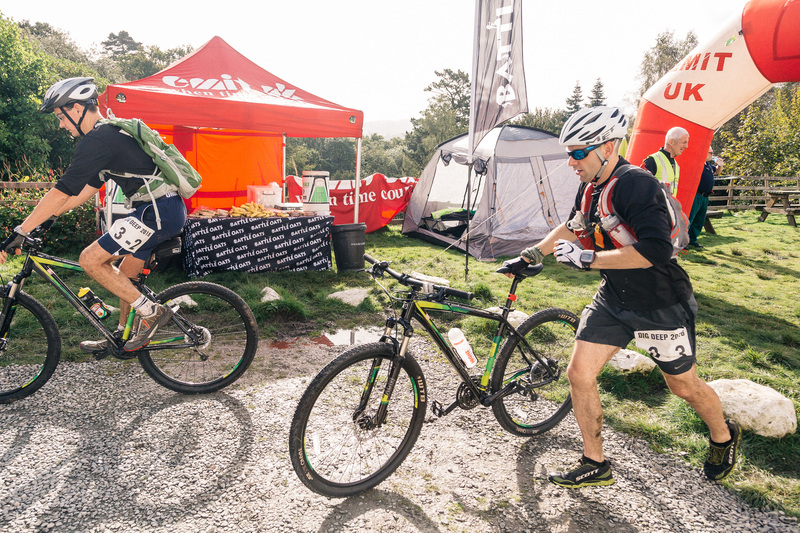 Just over a week ago, I spent a hectic Friday zipping around Langdale in England’s Lake District, documenting ARUP’s ‘Dig Deep’ adventure race for the second consecutive year. 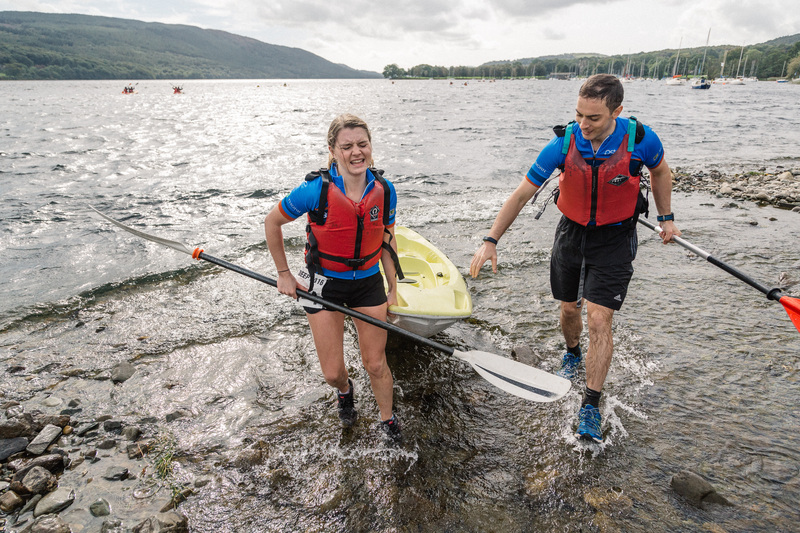 Teams representing top UK construction firms battled it out on foot, mountain bike and kayak to claim the title, and to raise money for charities Anthony Nolan and 353. 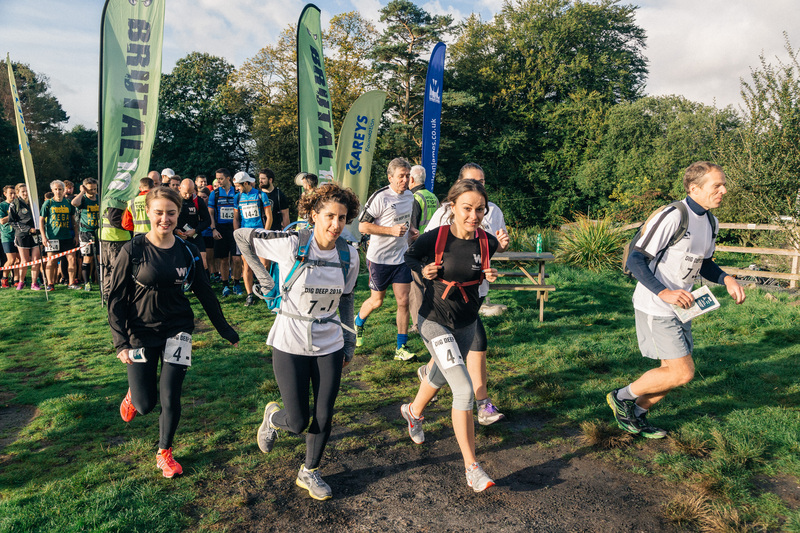 The start of Dig Deep 2016. 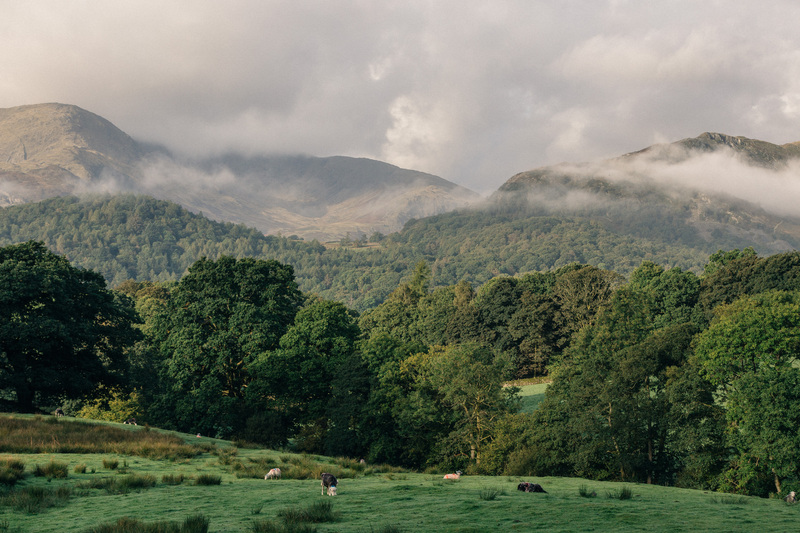 Morning mist rises over Langdale. 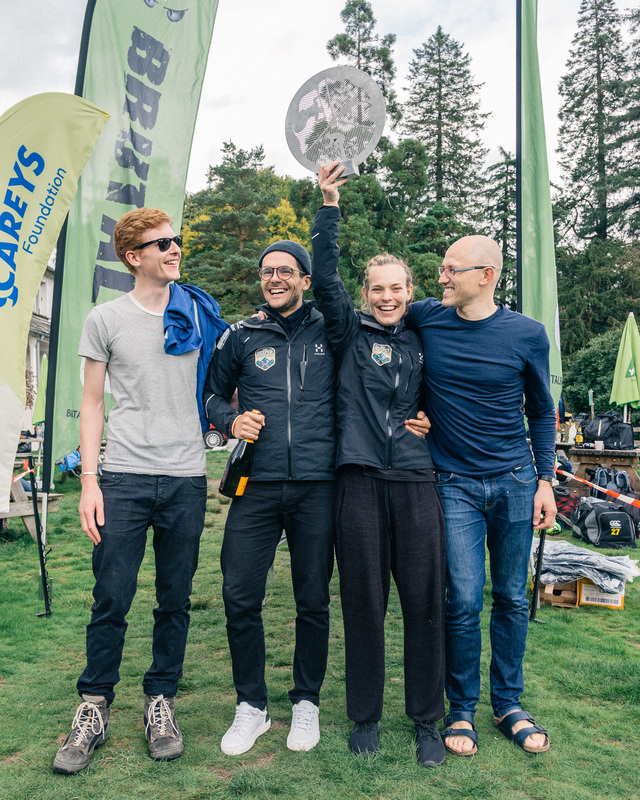 For the second year, the Dig Deep racers were rewarded with fantastic racing weather. 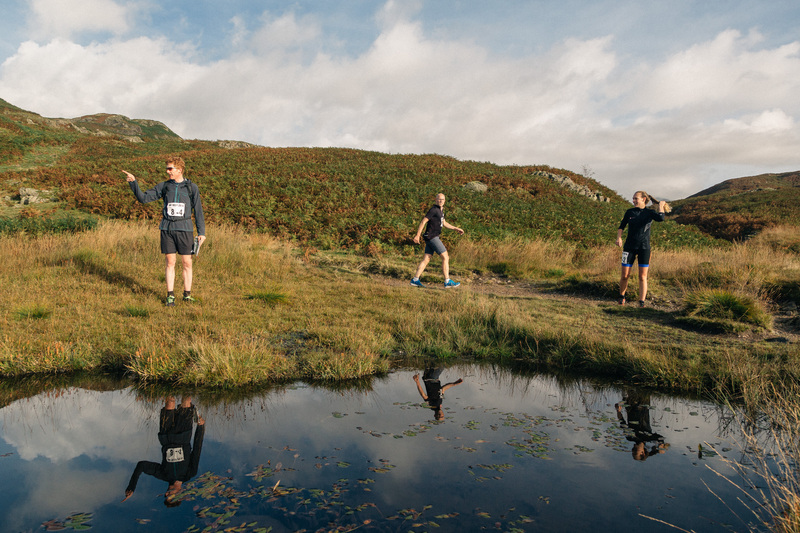 Navigation wasn’t easy, with checkpoints on the running section spread out over a number of different hillsides. 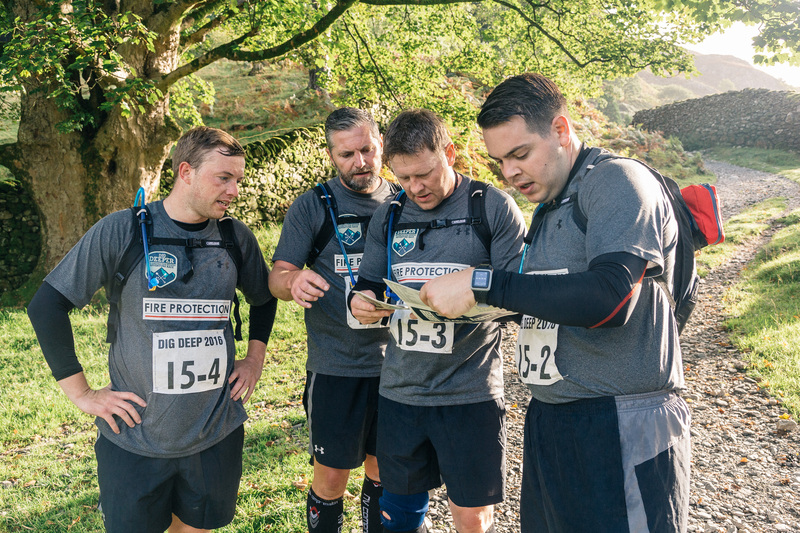 Here a team searches for a point on Loughrigg Fell. 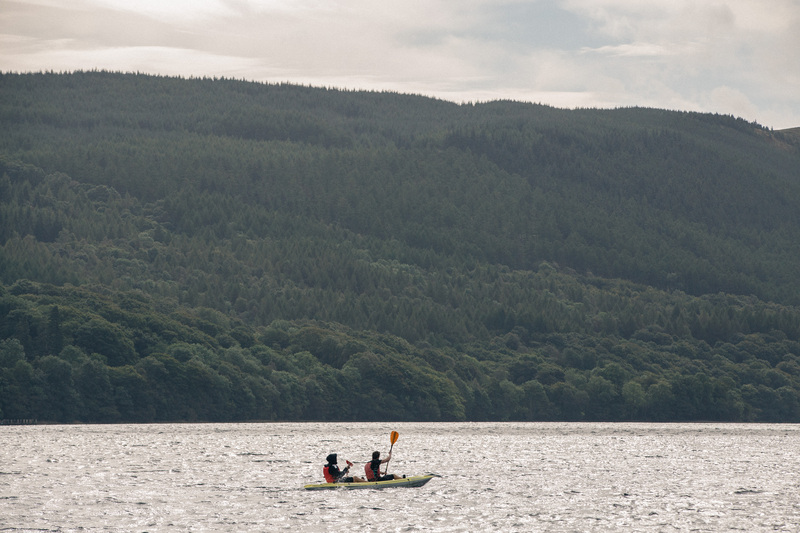 Adventure racing requires teams to stick together – this includes agreeing on navigational choices! 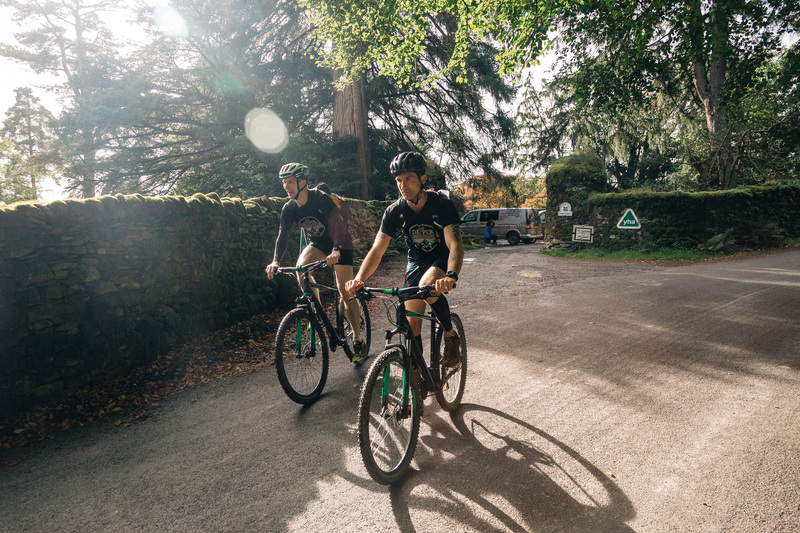 The race centre was at High Close YHA – here teams transitioned from foot to mountain bike. 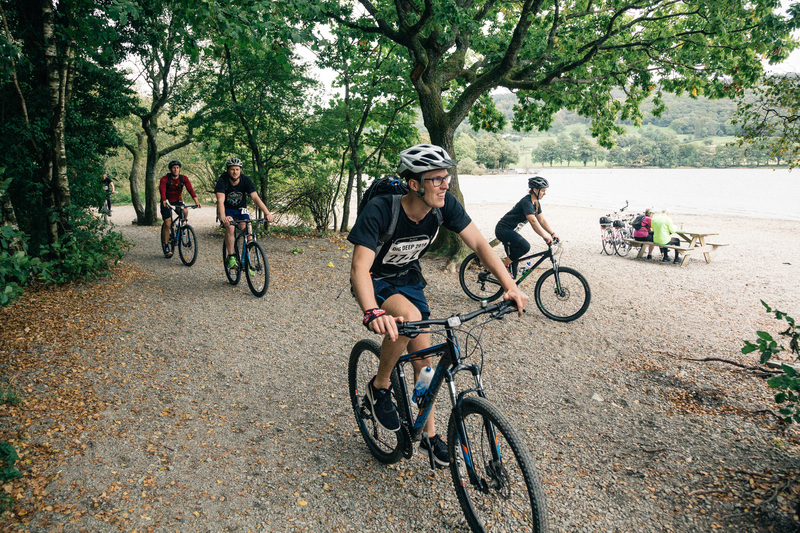 The final checkpoint on the mountain bike section was at Coniston Water – here the team’s had to complete a windy kayak circuit, before cycling back to High Close YHA. 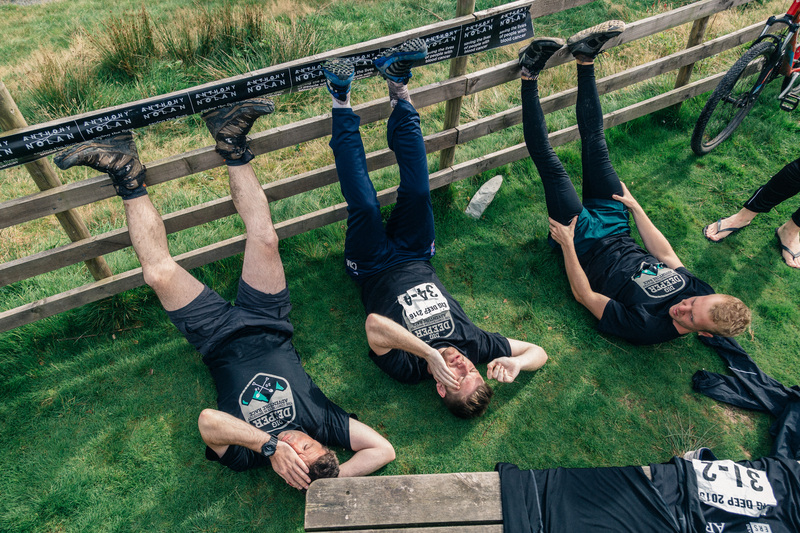 By this point the pain was kicking in, and participants were really being forced to ‘Dig Deep’! 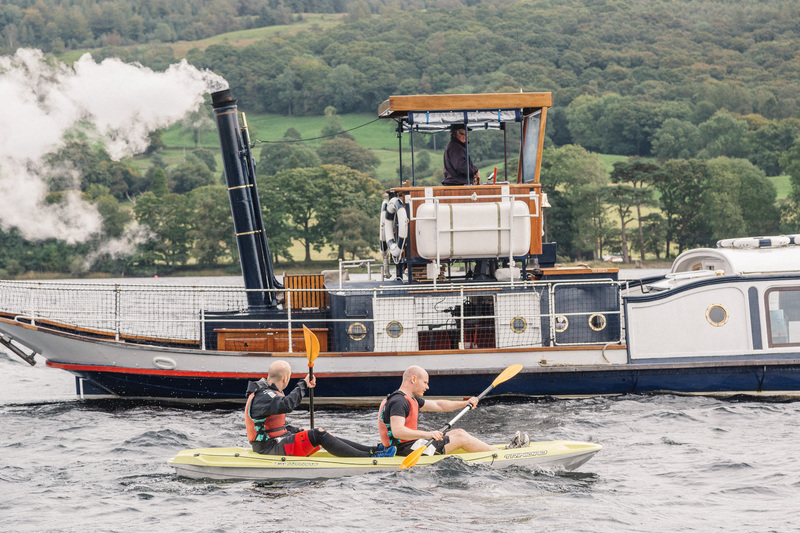 The big question was would anyone take a dip in Coniston Water? The answer was a most resounding yes!! 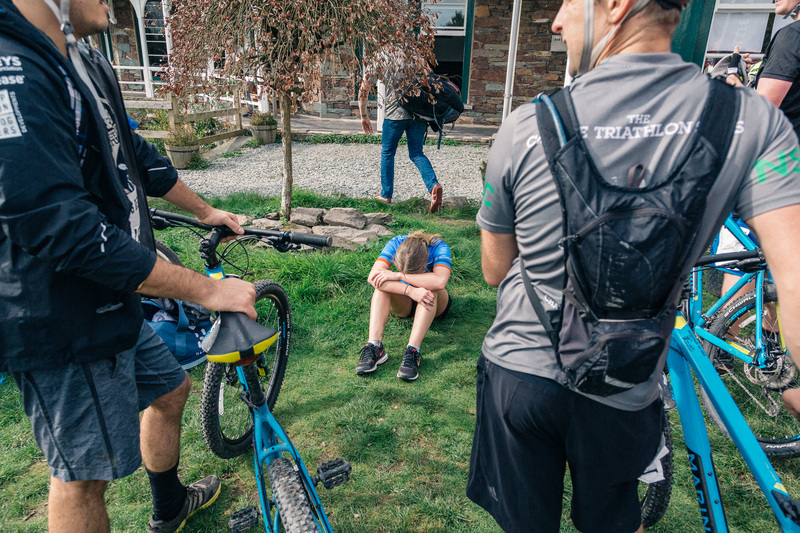 After 5 hours of competition, there were plenty of sore legs, but lots of smiles too. The biggest smiles of all were reserved for the team from DMA, who secured the overall Dig Deep 2016 title. Will they be back to defend their title next year? 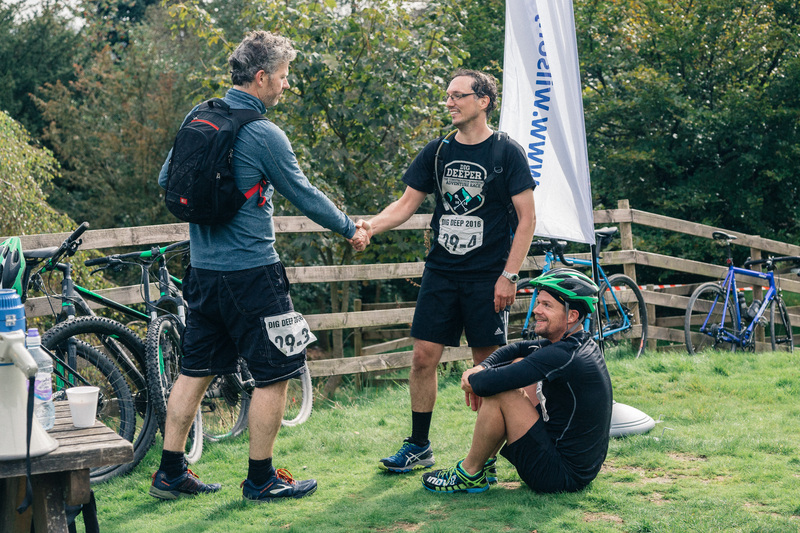 Big thanks to Jeremy at ARUP for hiring me again this year, and to Dave at Brutal Run for putting on such a great event!